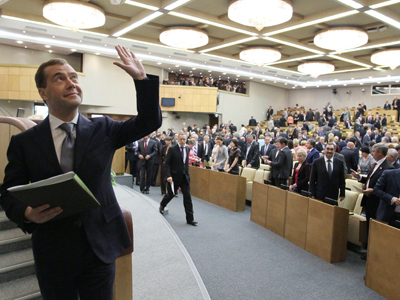 In an effort to avoid “additional scandals,” the first deputy chairman of the Duma cautioned politicians not to make any connection between the Russian and US presidents’ decisions to cancel appearances at major upcoming events. ­"I know that there are people in Russia and the United States who believe the American president is reacting to the Russian president's position, but I personally believe that the official explanations given by both parties are sufficient and there is no need to make any assumptions, fuelling additional scandals," Andrey Klimov, first deputy chairman of the State Duma Committee on International Affairs (United Russia faction), told reporters. 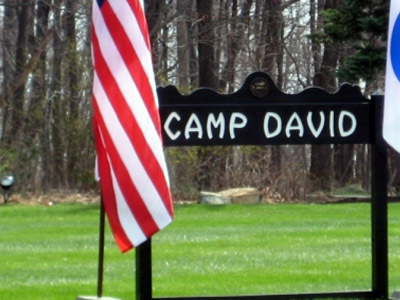 Just days after being inaugurated as president, Vladimir Putin announced his inability to attend the G8 summit to be held at Camp David, USA (May 18-19). 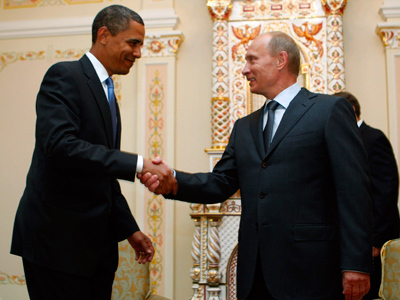 Putin’s announcement was followed by the news that US President Barack Obama was canceling his plans to attend the September APEC summit in Vladivostok. These separate cancellations fueled speculation that Russia-US relations were really on the rocks. Klimov reminded his fellow lawmakers, however, that the American president declared his inability to attend the APEC summit because he will be very busy with his presidential campaign at that time. "We understand and accept this explanation, but I still believe that the US president technically could have taken half a day to visit the neighboring country and participate in the APEC summit," the Duma deputy said. Klimov also said he sees "considerable colorings" in the reasons given by Putin as to why he cannot attend the G8 summit, sending Prime Minister Dmitry Medvedev to attend in his place. "Obama knows that he will still be the president of the US at the time of the APEC summit and until the presidential elections, which are coming in November. 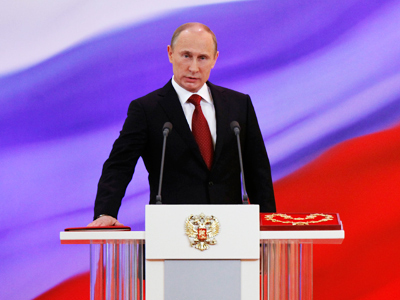 When the date of the May G8 summit was being determined, Putin was not president of Russia yet, he was just one of the candidates," he explained. 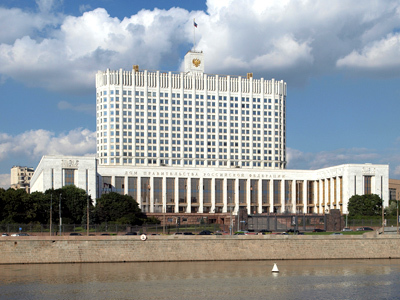 Klimov also said that the Russian Constitution requires the prime minister to submit to the president his proposals on the structure and composition of the future federal government within a week following his appointment. "This means that our president has to study these proposals in the next few days. As I understand, he will meet with the candidates to the posts of deputy prime ministers and ministers in person, if need be, and this tense work falls exactly at the time when the G8 summit is scheduled to take place," Klimov noted. Russia's acting Foreign Minister Sergey Lavrov has also cautioned against speculation surrounding the opinion that US President Barack Obama's refusal to attend the Asia-Pacific Economic Cooperation (APEC) summit in Vladivostok could be linked with Russian President Vladimir Putin's decision not to attend the G8 summit. Obama's refusal to take part in the APEC forum is not a response to Putin's upcoming absence from the G8 summit, Lavrov told reporters in Moscow on Tuesday. The Russian authorities were informed of the US president's decision not to attend the Vladivostok event in advance, he said. The Russian president's decision is in no way linked to Obama's absence from the APEC summit either, Lavrov said.